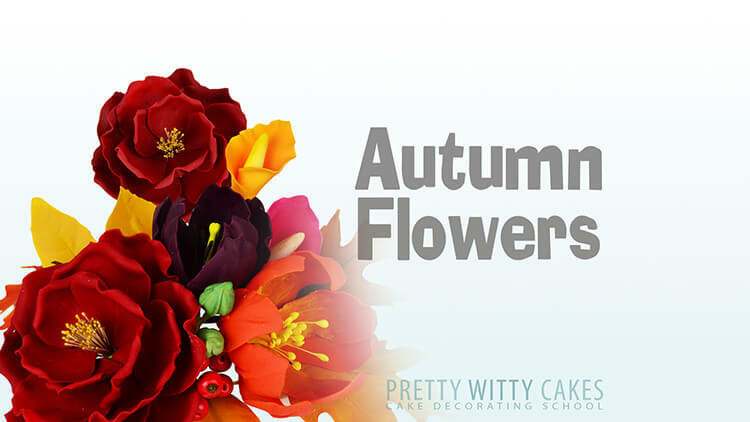 Have you always wanted to tackle wired leaves and flowers, but just not had the confidence to do so? 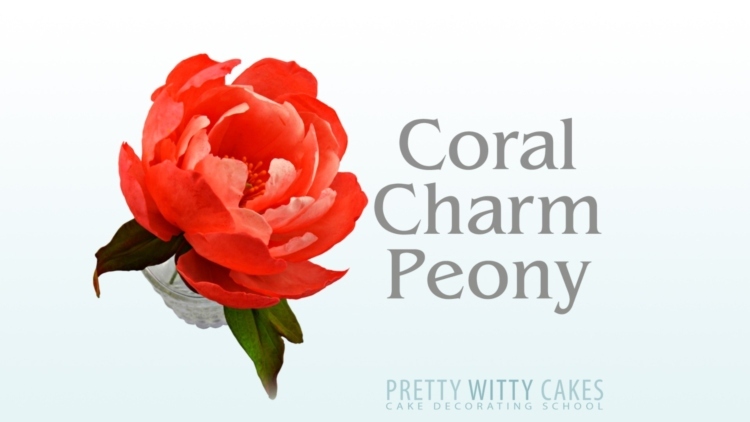 In this free tutorial from Pretty Witty Academy Catalina shows you how to make this beautiful climbing vine leaf. It is a great entry point into the wonderful world of wired leaves and flowers. Foliage is a hot trend for 2019 weddings but needed in almost all cakes as fillers. 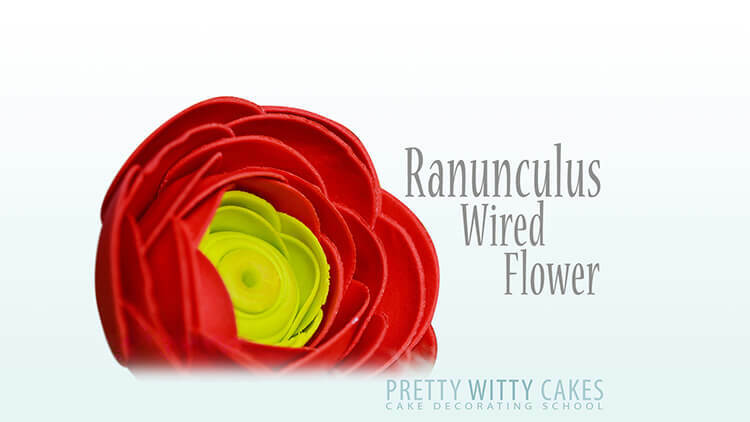 Wired leaves are an essential skill for any budding cake maker. 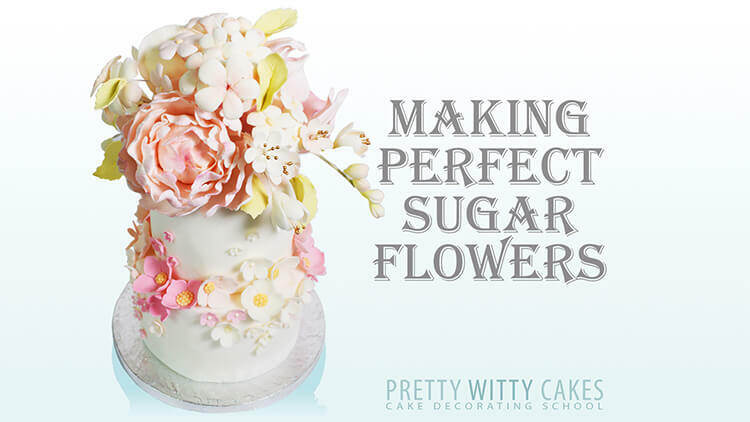 They add depth and movement to sugar flower displays and help break up dense flower arrangements. 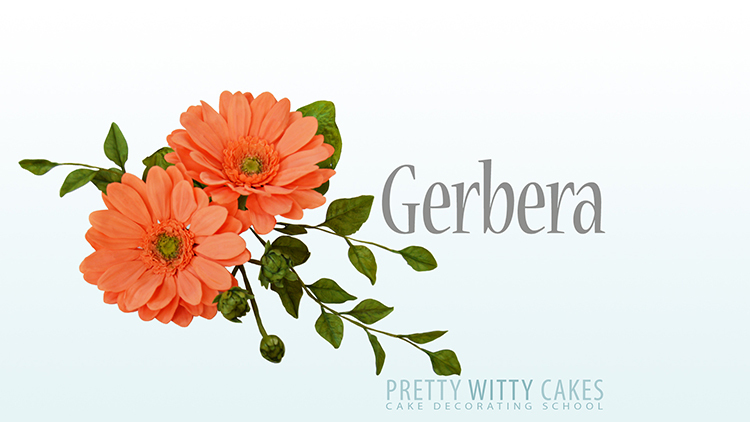 There are so many different types of leaves you can make and once you have the basics mastered you can make wonderful displays jam packed full of different foliage and flowers. Always plan ahead with your decorations. Wired leaves can be made way ahead and stored until you need them. 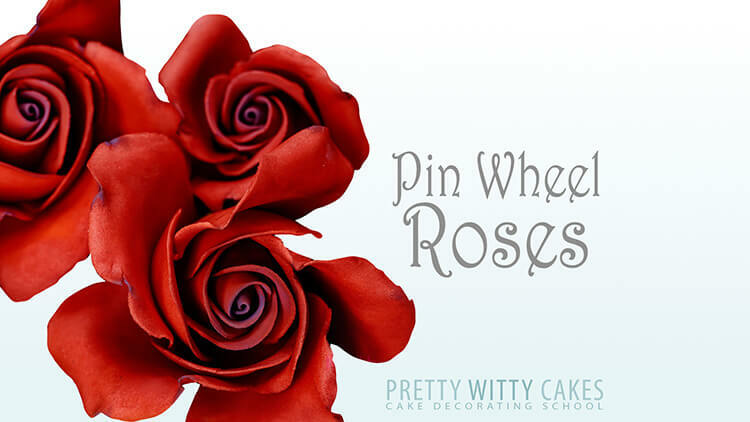 This is a great way to take the pressure off last minute with your cake orders. Store leaves and flowers in a cardbox box or similar. Don't keep them fully airtight as they can go soft. You can also keep a silica gel sachet in the box to help absorb any moisture in the air. 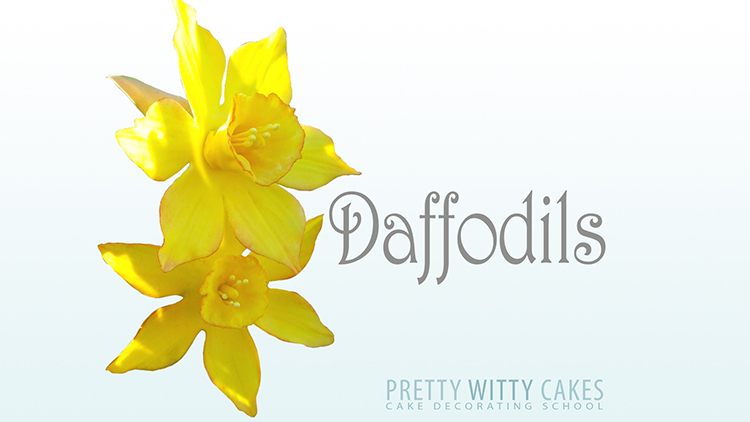 It is great to have a few basic petal dusts, you can get a huge range of colours and tones from mixing just a few different colours that you might have. Always make more than you need. 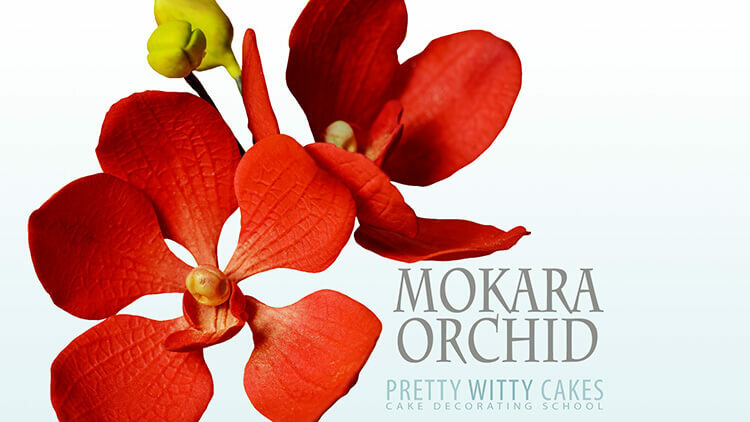 It is very easy to break delicate decorations like these and you can always use them in a different arrangement in the future. 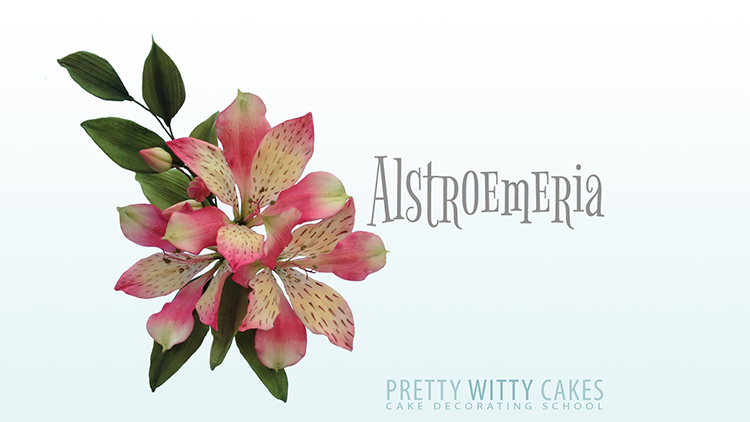 Over on the Pretty Witty Academy site we have nearly 1000 cake tutorials showing you everything from how to cover a cake with sugarpaste to fully advanced gravity defying cakes. 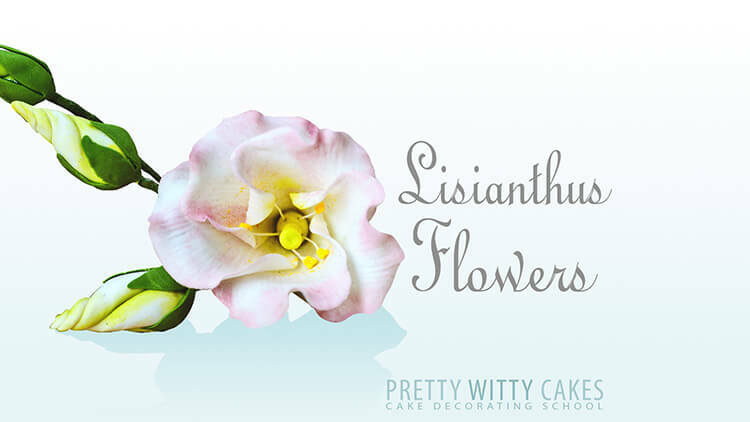 We also have a huge business section for those wanting to run a cake business.